Coldwater is a beneficiary of the proceeds of this race. We are currently seeking sponsors. Can you help? 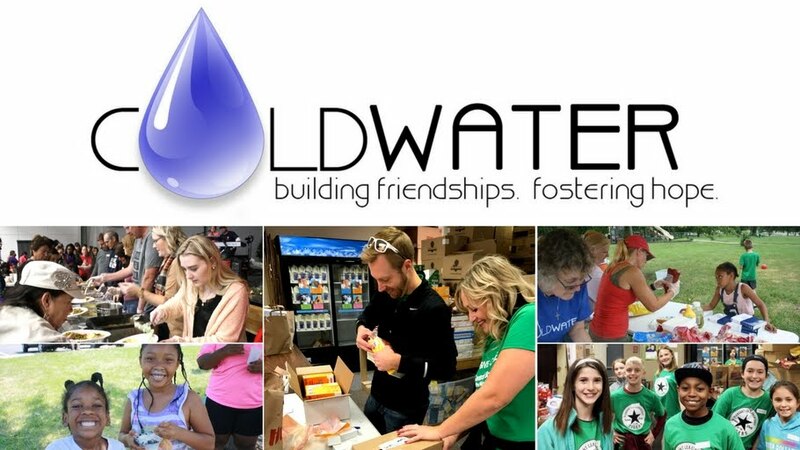 To volunteer at the event, email volunteers@coldwater.me.